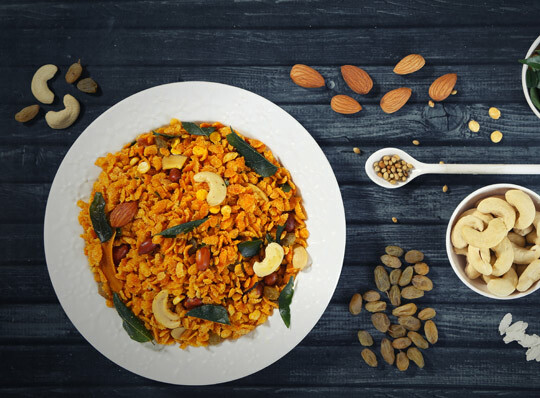 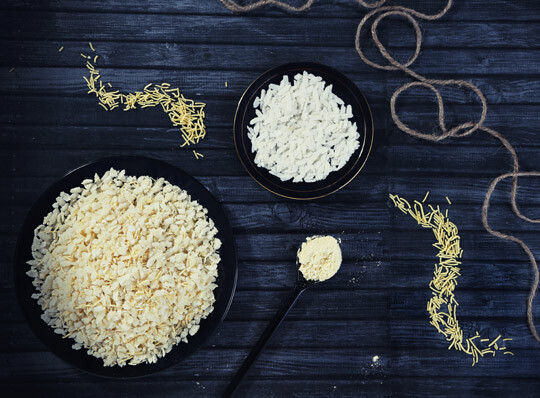 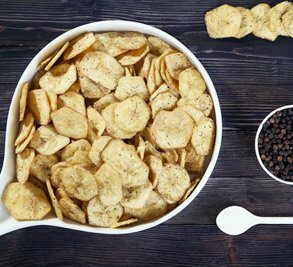 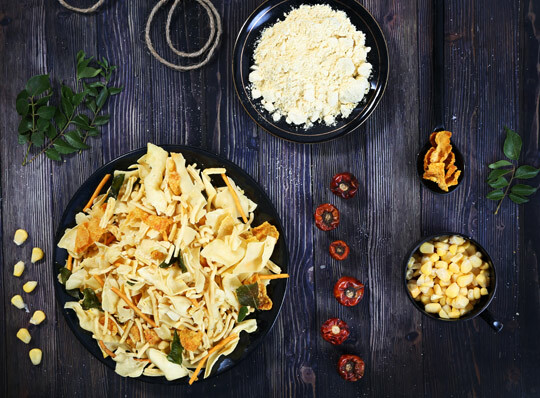 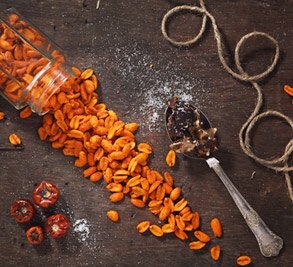 Relish our range of savoury mixtures that offer a traditional flair with a modern twist! 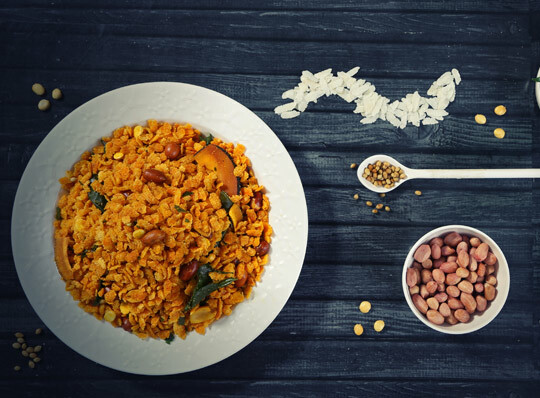 The extensive range is designed to suit all palates and combines the finest ingredients that balance out to achieve tantalising deliciousness. 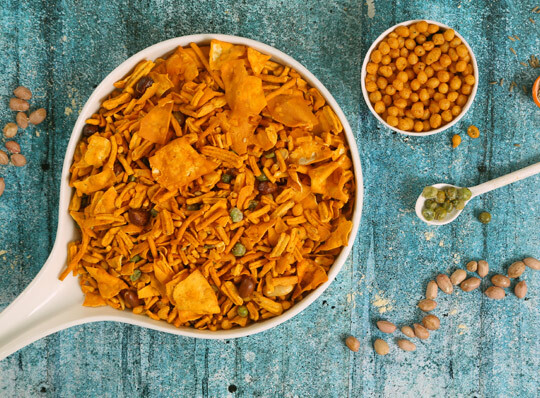 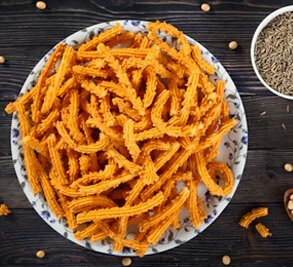 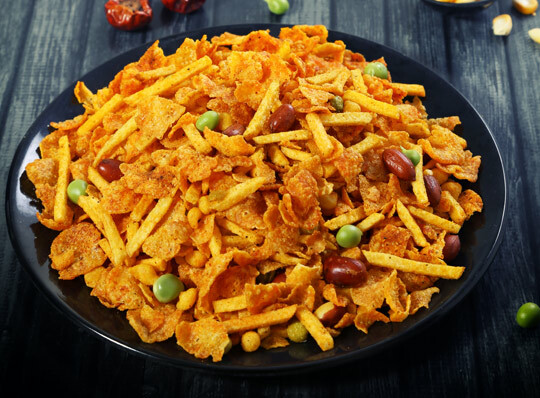 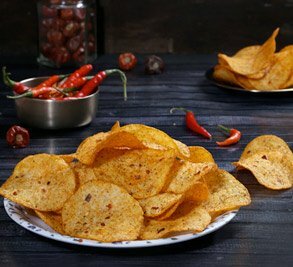 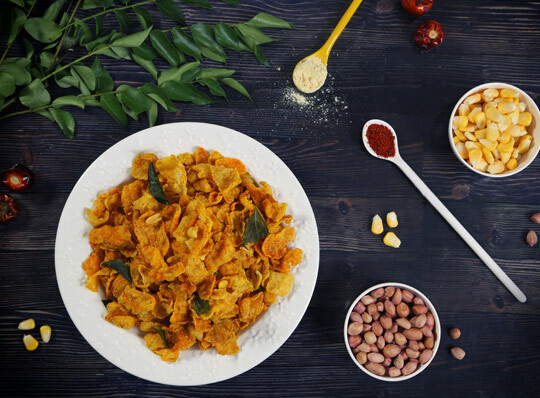 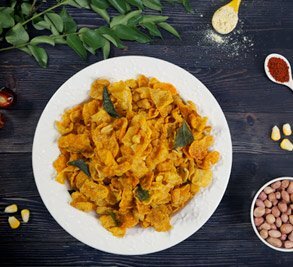 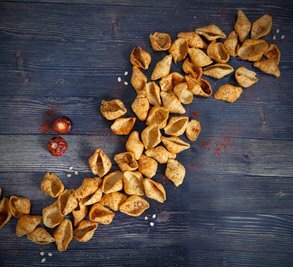 Constant innovation and being up-to-date with our consumers’ needs has brought about a variety of uniquely desi snacks. 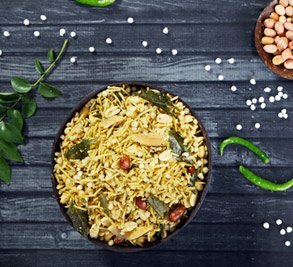 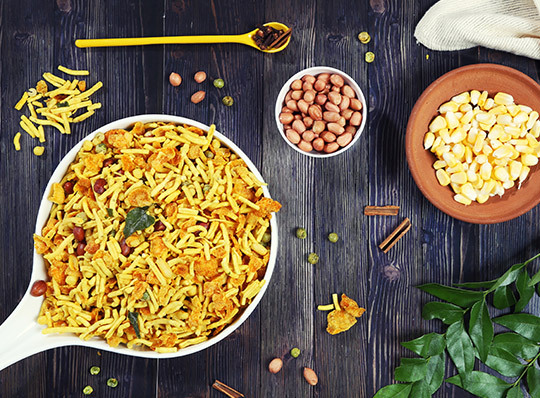 Whether it is the richness of Dry Fruit Chiwda or the subtle flavour of Dry Poha Chiwda, you will fall in love with one and all!